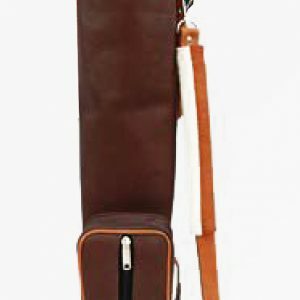 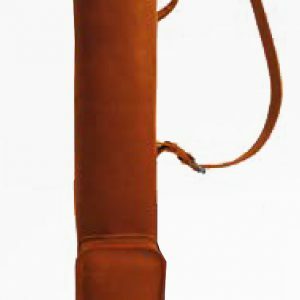 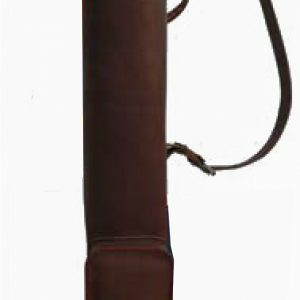 This authentic classic golf bag is crafted with genuine high-quality leather trimmings and is fitted with a pocket with zipper for your golf balls and gloves etc., and adjustable shoulder strap with soft padded area, a soft carry handle, and umbrella holder and tee keeper. 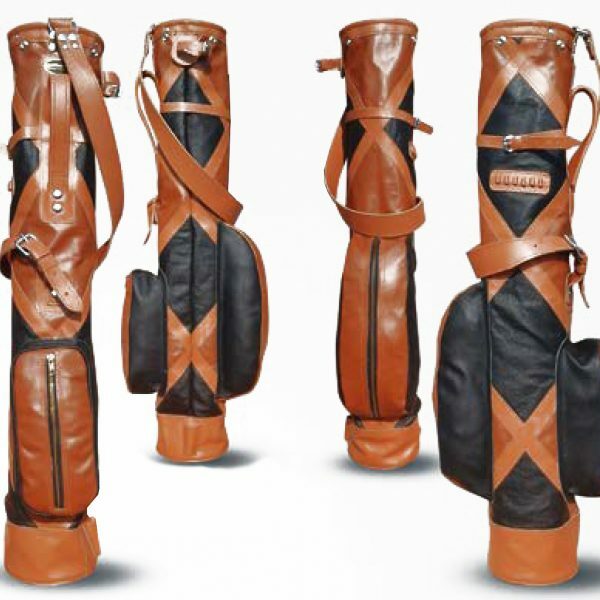 The bag opening measures 6 inches in diameter and you can fit about 10 clubs in them. 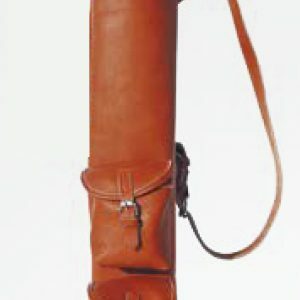 The bag can be personalized with Embossing/Embroidery. 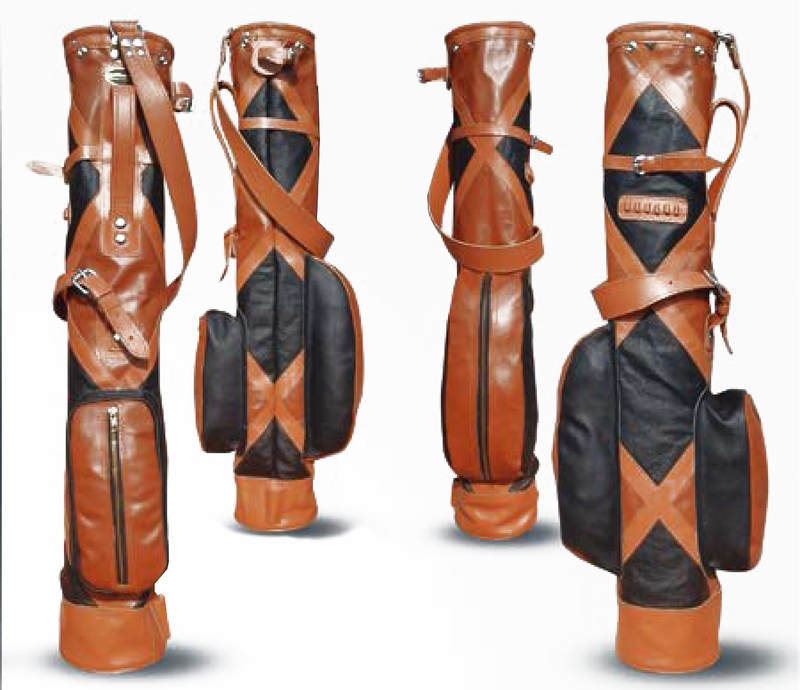 These bags are made to order so there would be a delay in shipping, but we will endeavour to get your order to you ASAP.